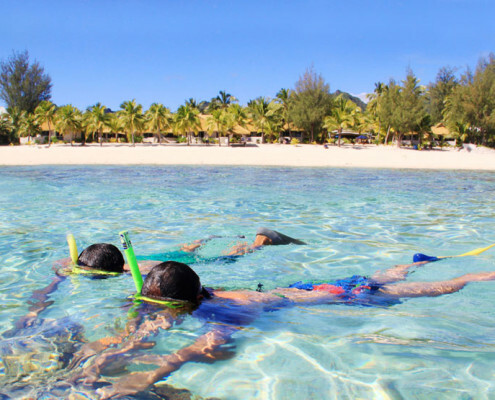 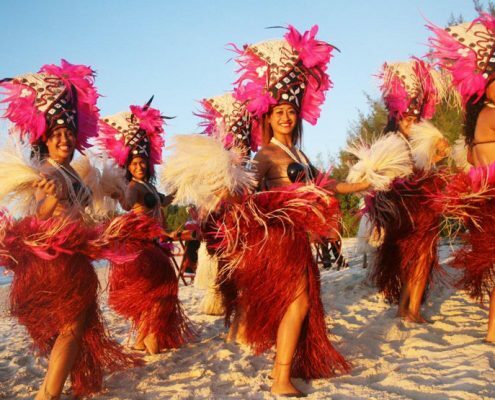 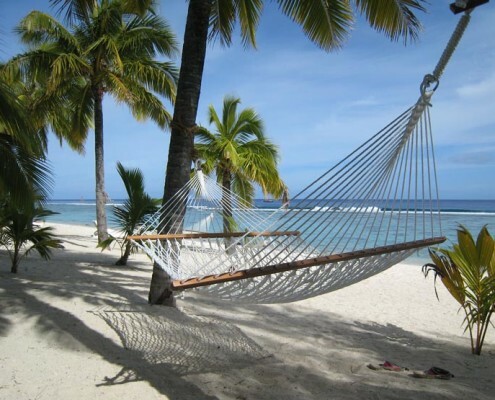 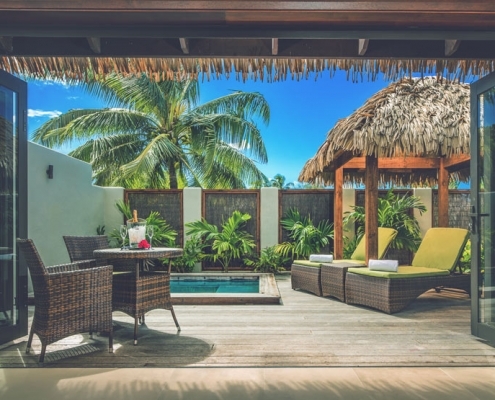 "A truly authentic island escape"
If you’re looking for an authentic island escape, then the Cook Islands is for you. 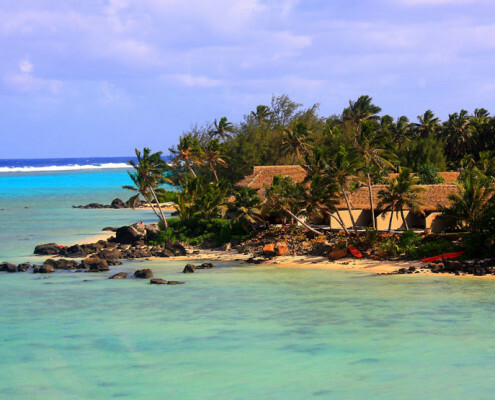 Made up of 15 islands flanked by white sandy beaches and wrapped in pristine turquoise waters, the Cook Islands are just begging to be explored. 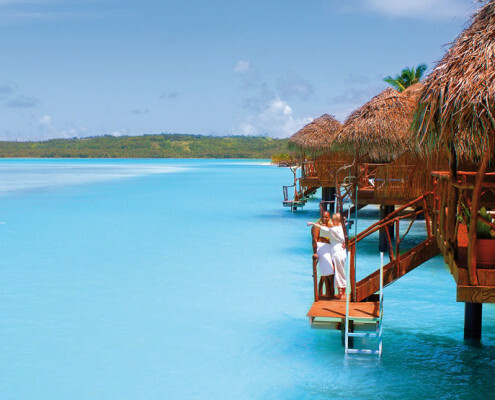 Below showcases some of our favourite Cook Islands resorts and we hope that it, together with our vast travel experience, enriches your next holiday. 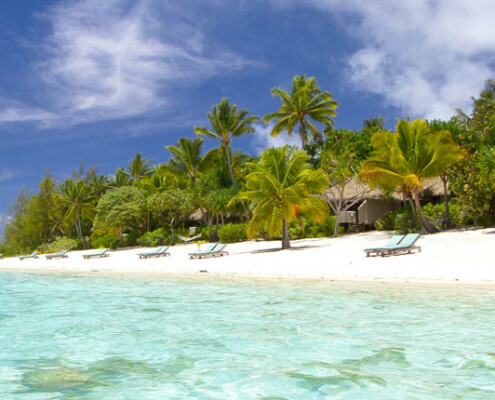 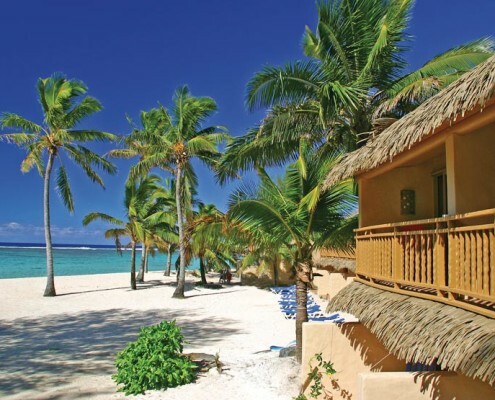 We look forward to organising your dream Island Escape. 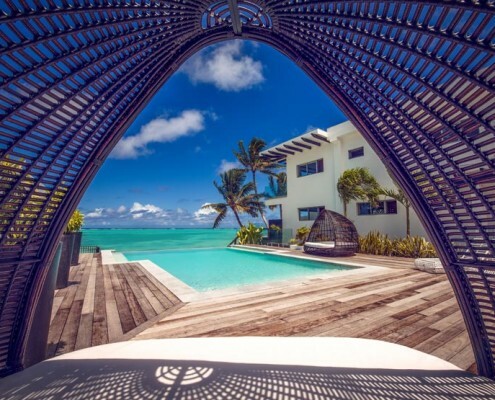 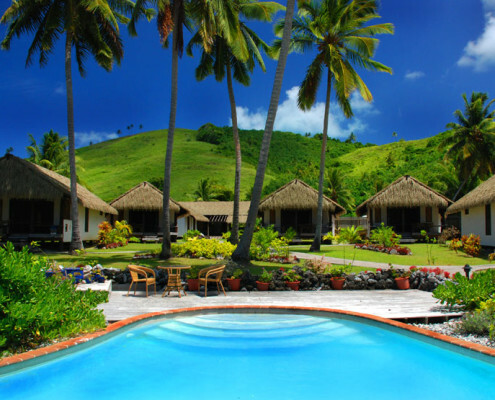 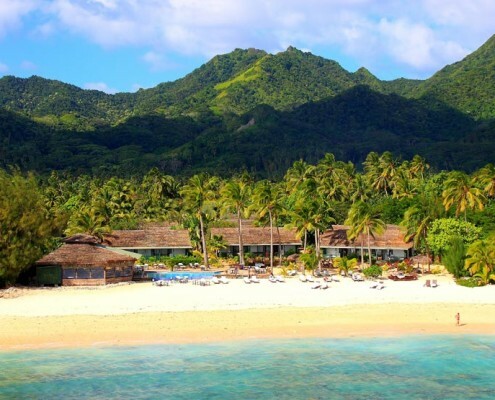 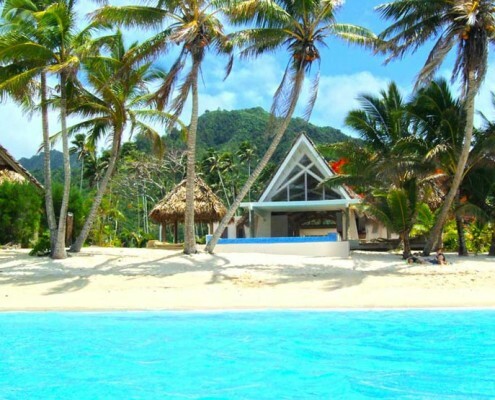 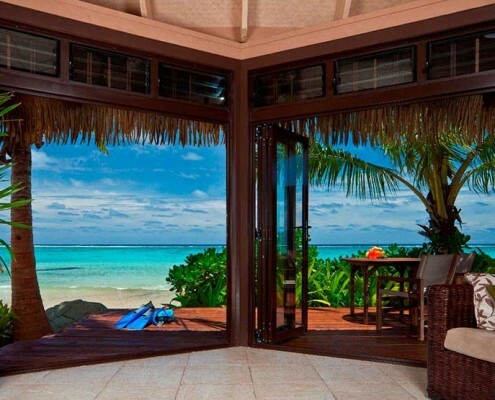 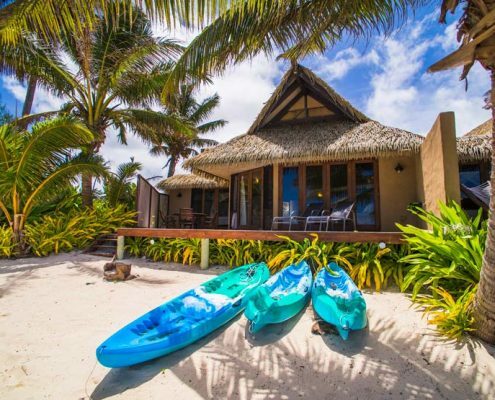 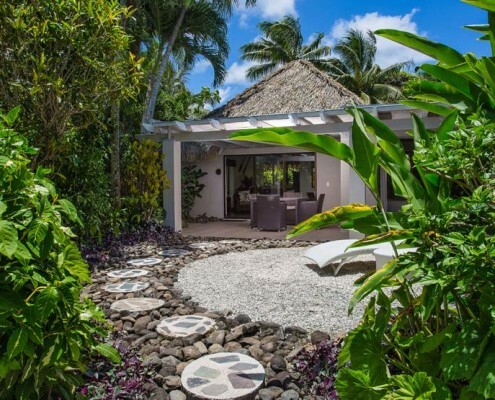 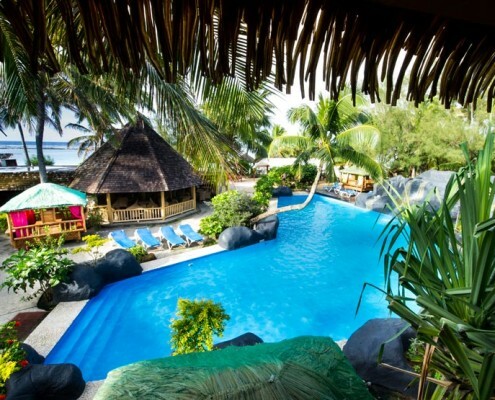 A selection of our favourite resorts and hotels in the Cook Islands.